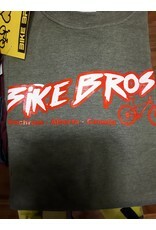 Bike Bros Rocker T-shirt - Bike Bros. 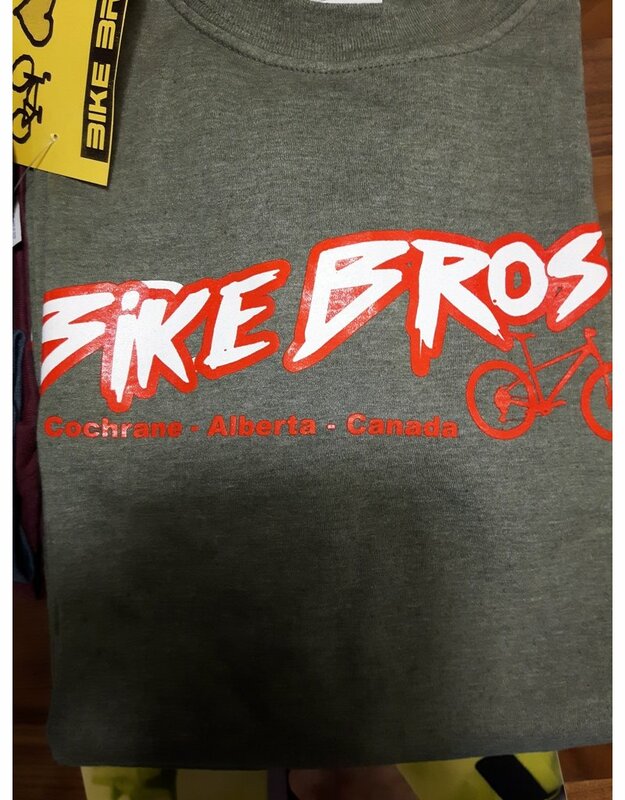 This shirt has 4 holes in it. Just enough for arms, neck and torso to go through.